A City special school will officially open its new £4m expansion on 2 October – increasing its provision for children with special educational needs from 45 permanent places to 120 places. New classrooms, offices and play facilities have been created at Westbury Academy in Chingford Road, Bilborough, which caters for primary and secondary age pupils. Work started earlier in the summer to get the buildings ready for the new academic year. 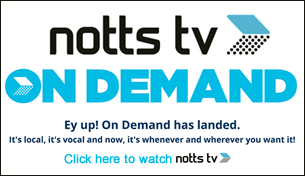 The expansion is part of the City Council’s ambitious plan to increase the number of school places in Nottingham, with £42m invested since 2009 to provide 5,000 additional primary places once all year groups are full by 2022. A special ribbon-cutting ceremony and plaque-unveiling will be held at Westbury with Cllr Neghat Khan, Portfolio Holder for Education and Skills in Nottingham, to mark the official opening. 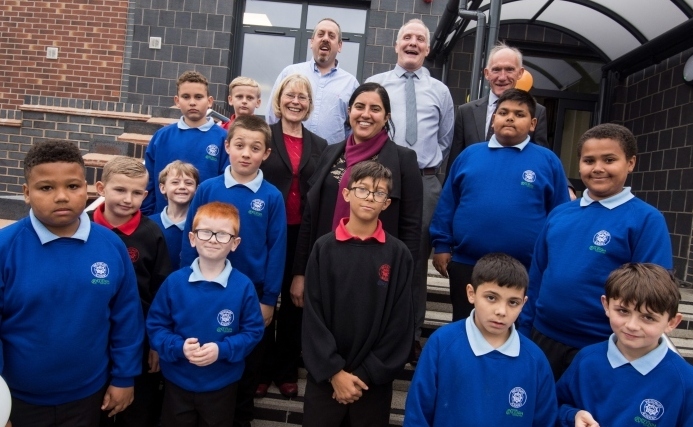 Councillor Khan added: “When we started out on this expansion programme, it was essential to make sure that top-class facilities are made available to all pupils in Nottingham, including those with special educational needs and disabilities. Wates Construction carried out the building work over the summer term and school holidays. The project was commissioned by Nottingham City Council and procured through the empa framework, since superseded by the Regional Construction framework, which is managed by Scape Group. John Carlin, Business Unit Director at Wates Construction, said: “The Wates team has thoroughly enjoyed delivering this important expansion project at Westbury School and getting to know the students and teachers throughout the build has been a really rewarding experience.